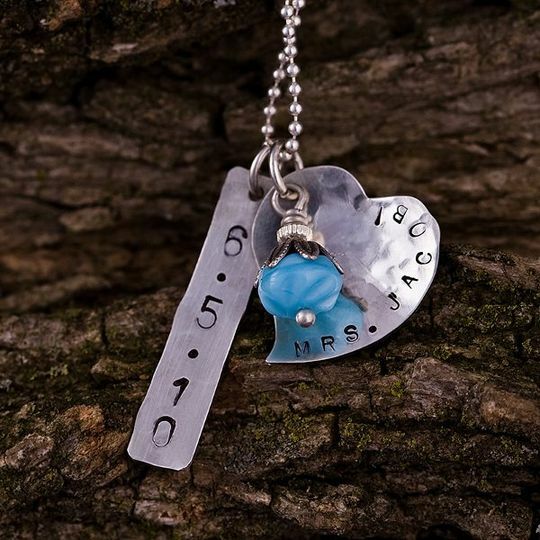 Showcase your new monogram, your wedding date, and anything else that makes you smile. 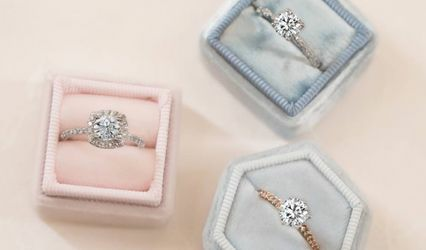 Give your bridesmaids a unique and meaningful gift. 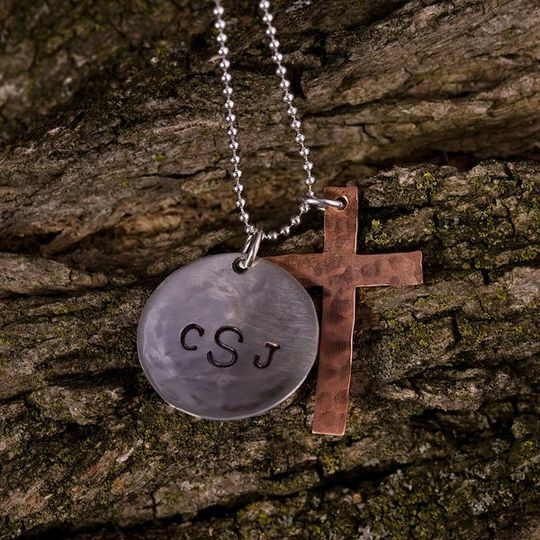 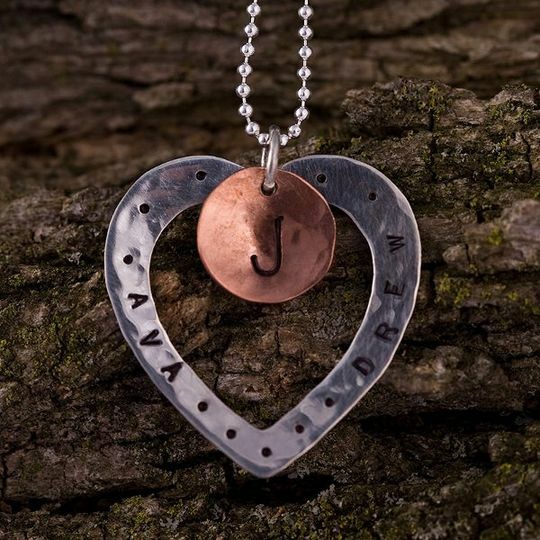 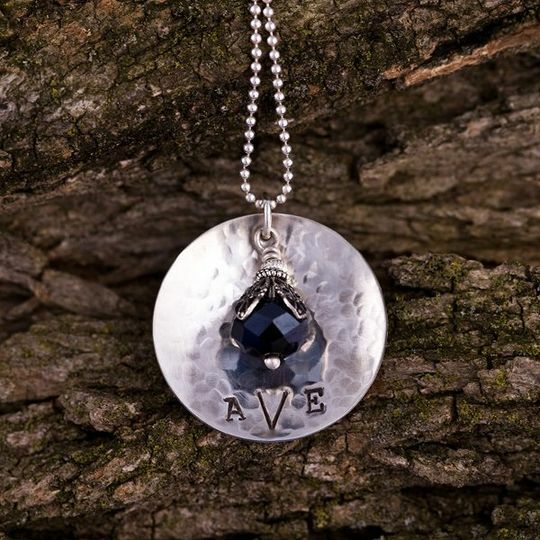 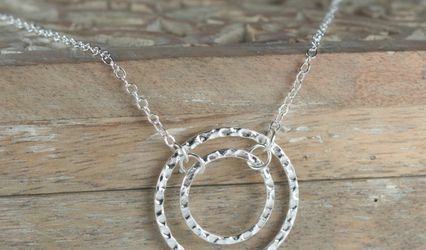 The Silver Maple creates personalized hand-crafted jewelry made just for you in sterling silver and copper.